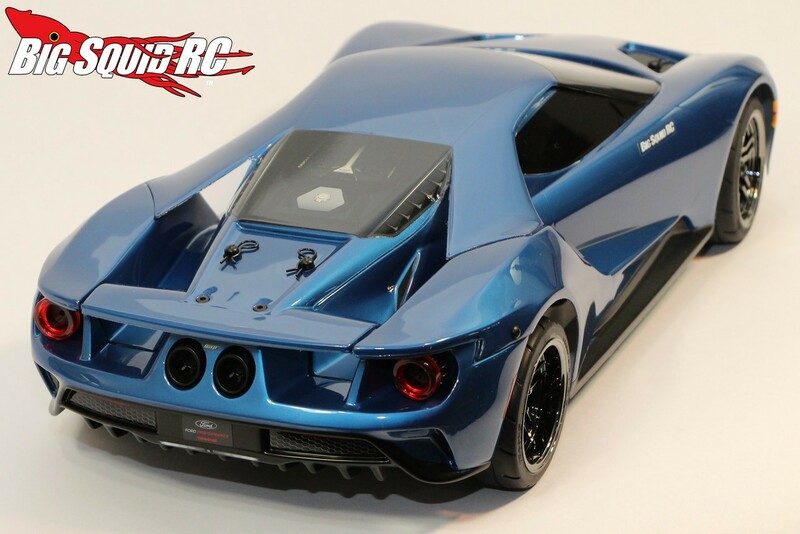 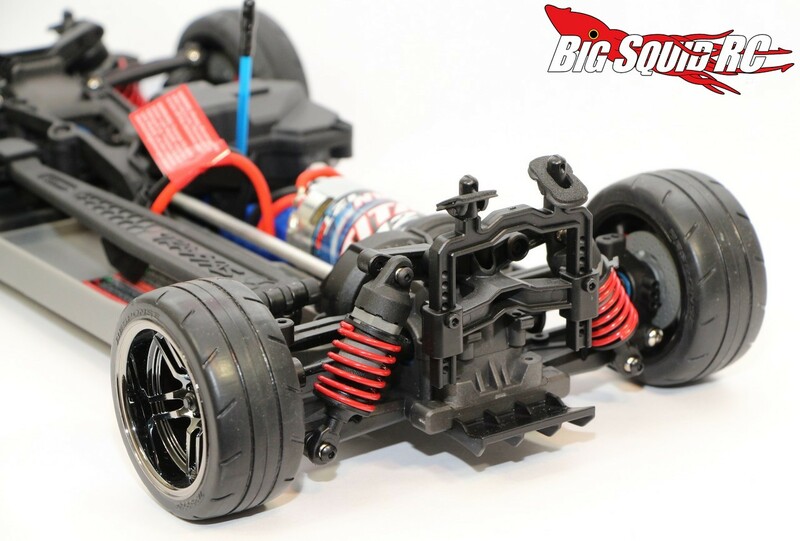 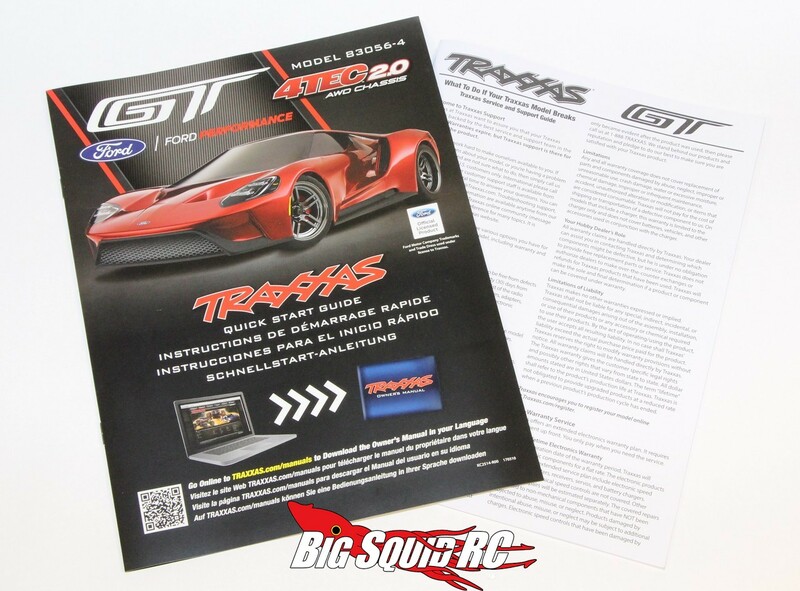 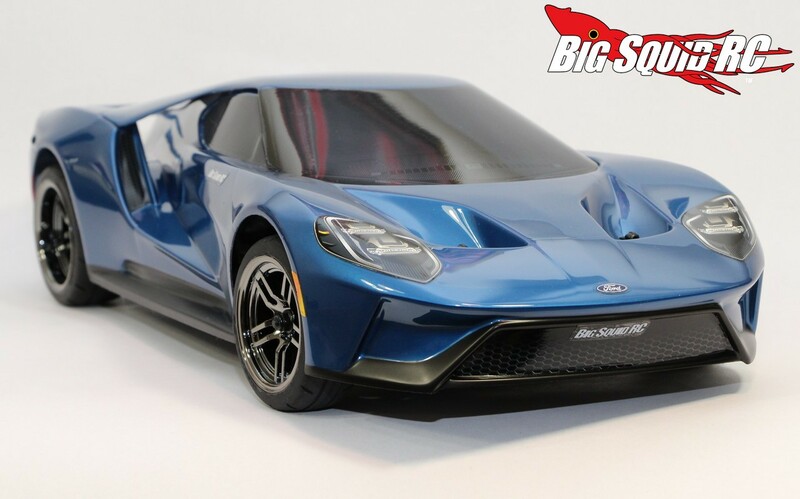 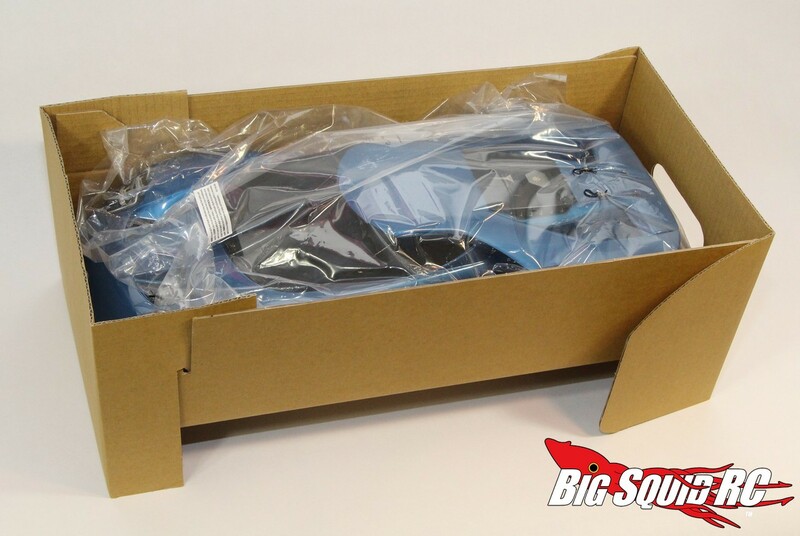 Unboxing The Traxxas Ford GT « Big Squid RC – RC Car and Truck News, Reviews, Videos, and More! 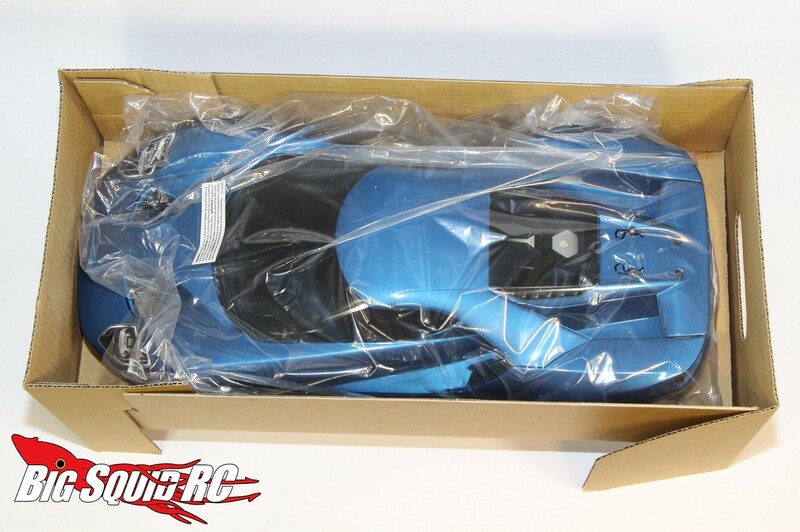 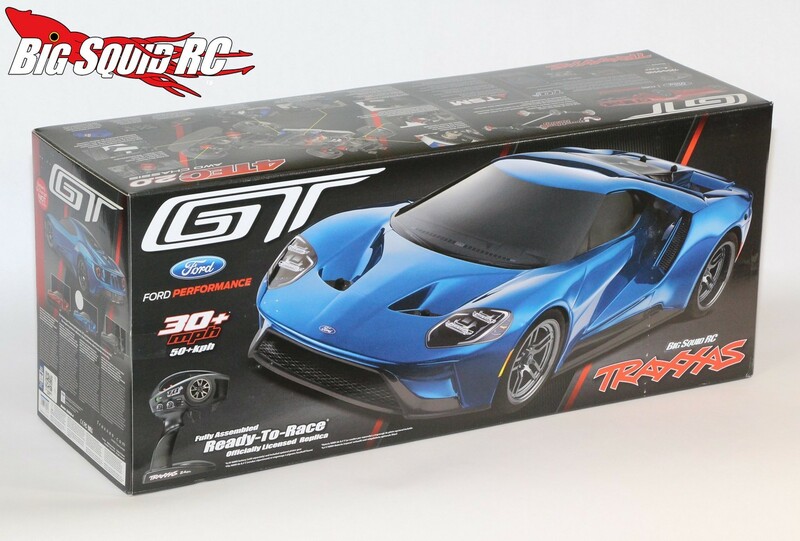 With many of you waiting on your own personal Traxxas Ford GT to show up, here are our unboxing pictures to give you a look at what is inside the box. 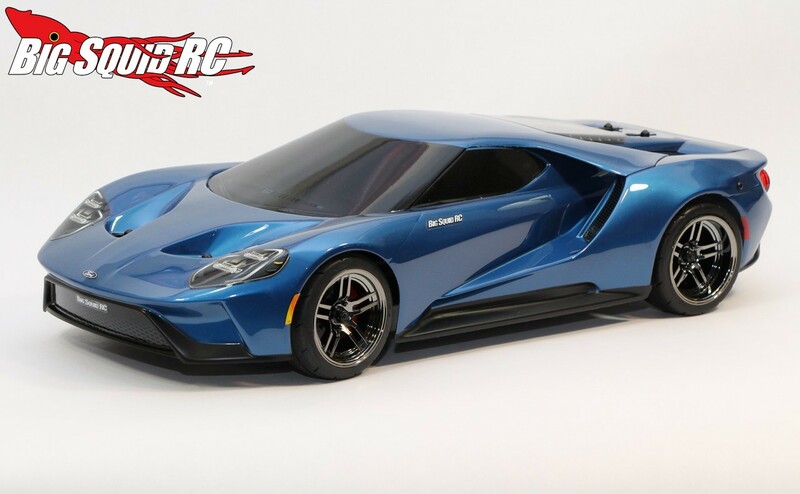 The Ford GT is arguably the most highly anticipated on-road car to be released in a decade, we can assure you that what lies within the box does not disappoint. 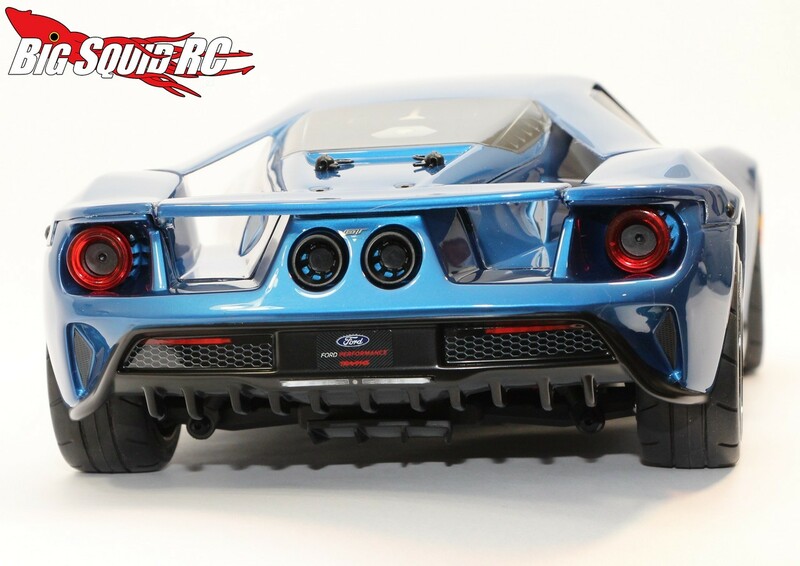 The star attraction on the Ford GT is its body. 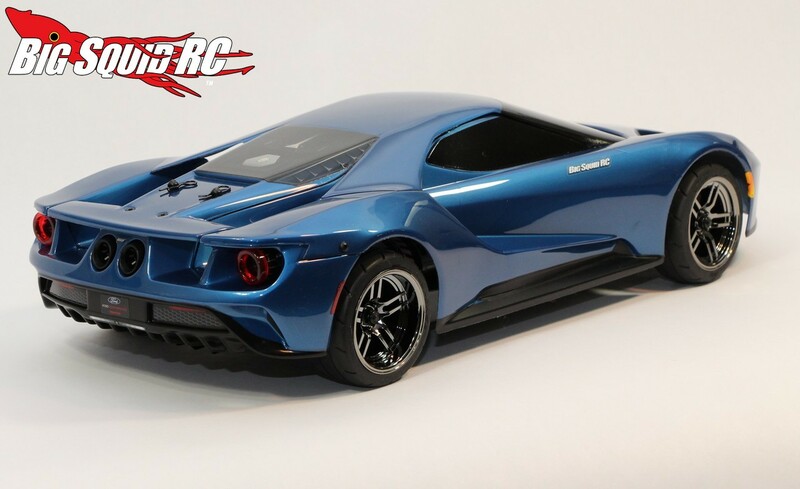 The GT uses a multi-piece design and by doing so the rear of the car has been formed in such a manner that is rarely seen in rc. 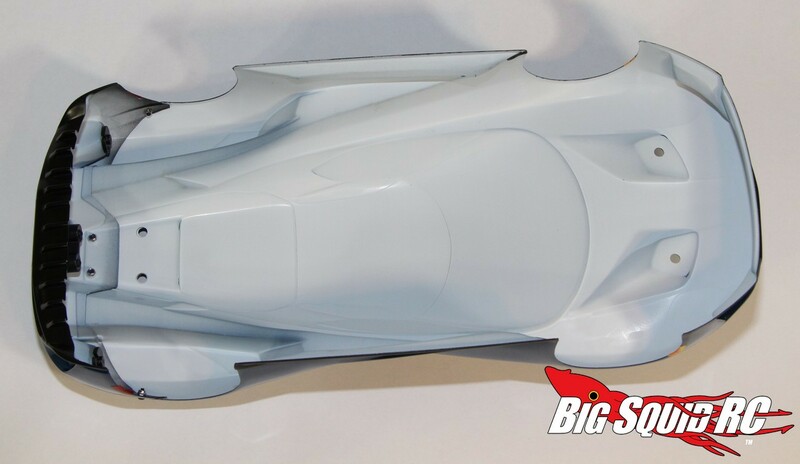 The rear of the fully licensed body is formed just like the full scale version of the GT with aggressive angles to let air flow through. 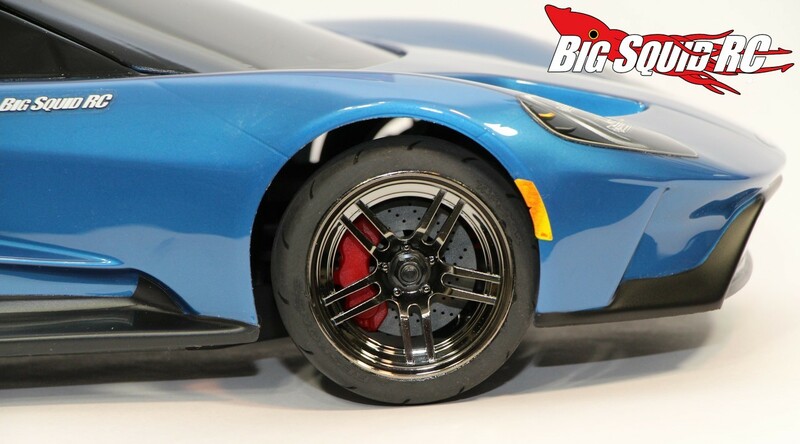 The wheels and tires are also quite scale realistic, even more so with the included brake rotors and calipers. 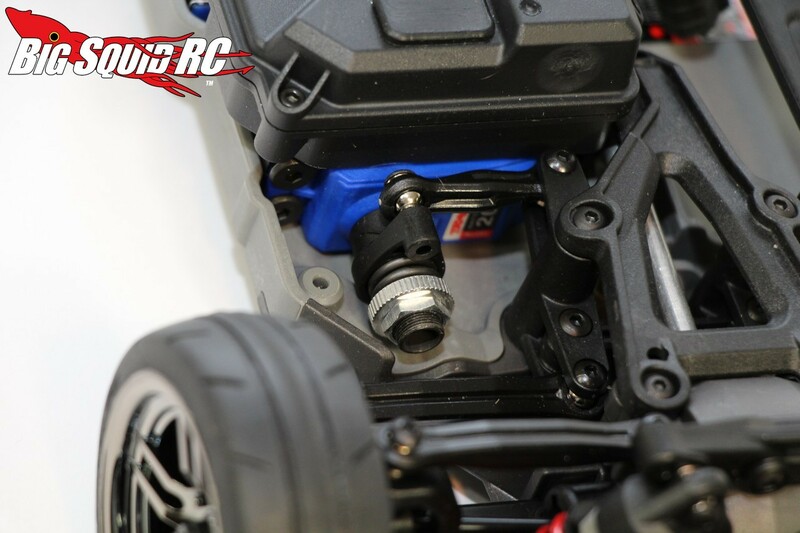 Under the hood lies the all new 4-Tec 2.0 chassis. 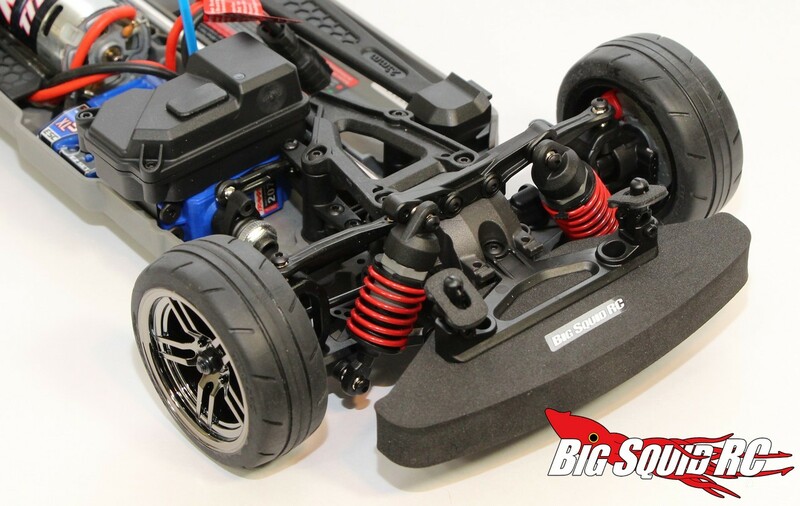 The updated 2.0 is logically laid out and has been a breeze to work on so far, but even better, it has a new battery compartment that is exceptionally easy to use. 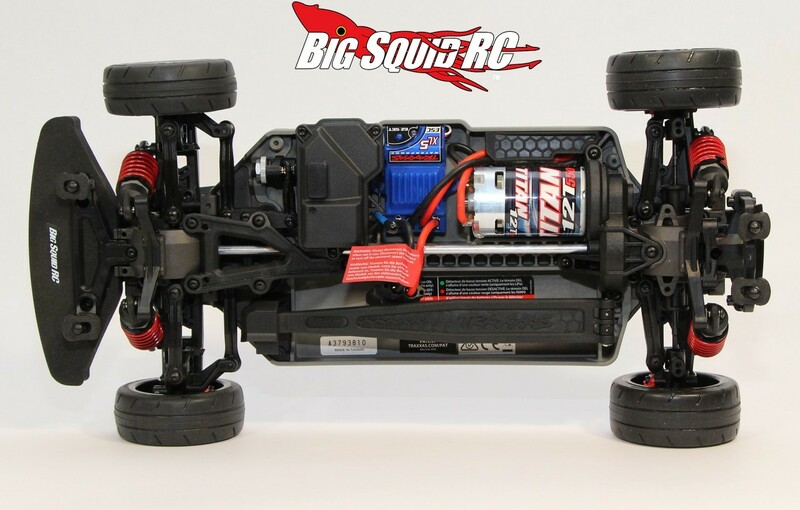 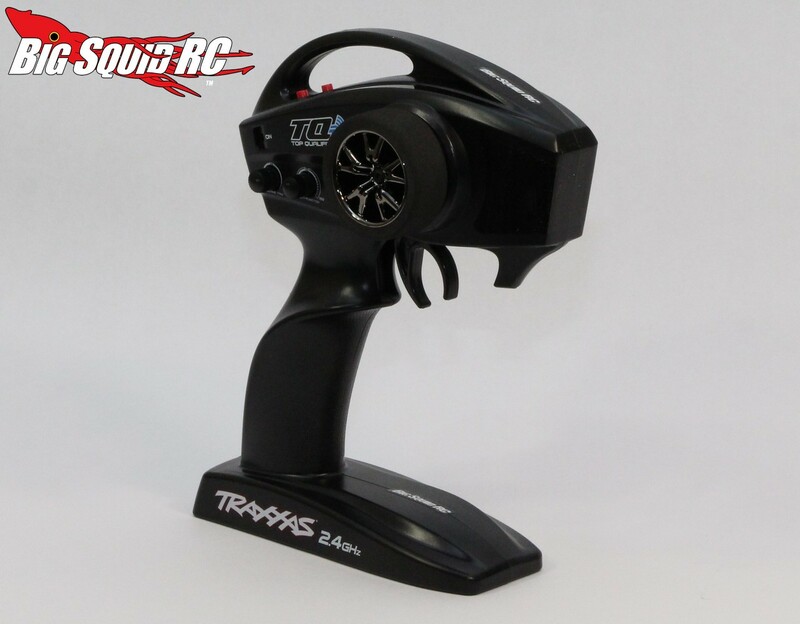 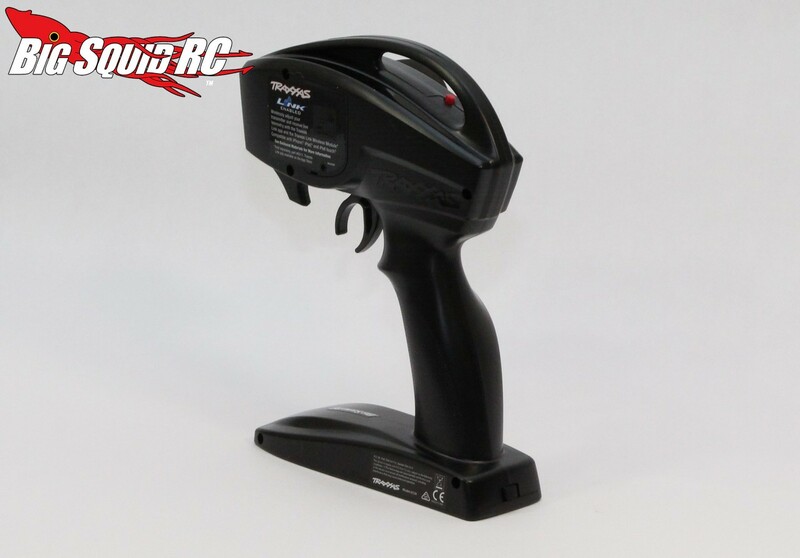 A 2.4GHz Traxxas TQi radio comes standard with a TSM receiver. 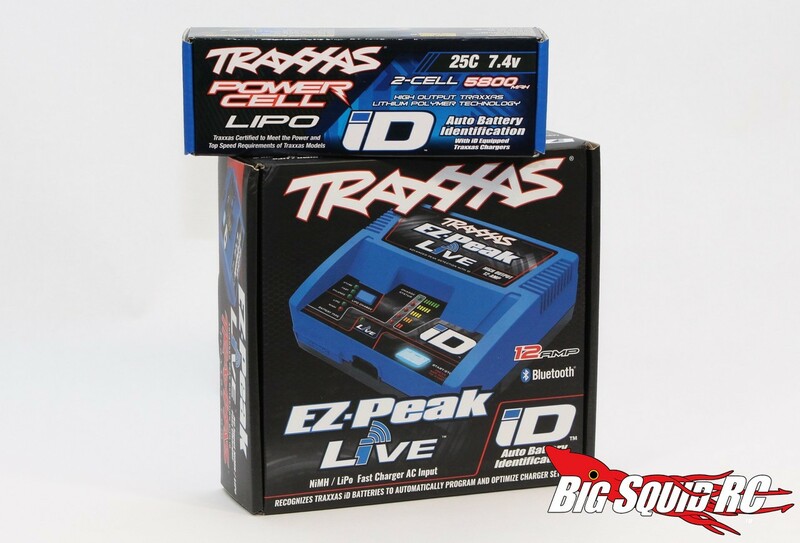 The GT doesn’t come with a battery or charger, but we have included a picture of the Traxxas EZ Peak Live and Traxxas 2S 5800 LiPo pack they we are using for our review. 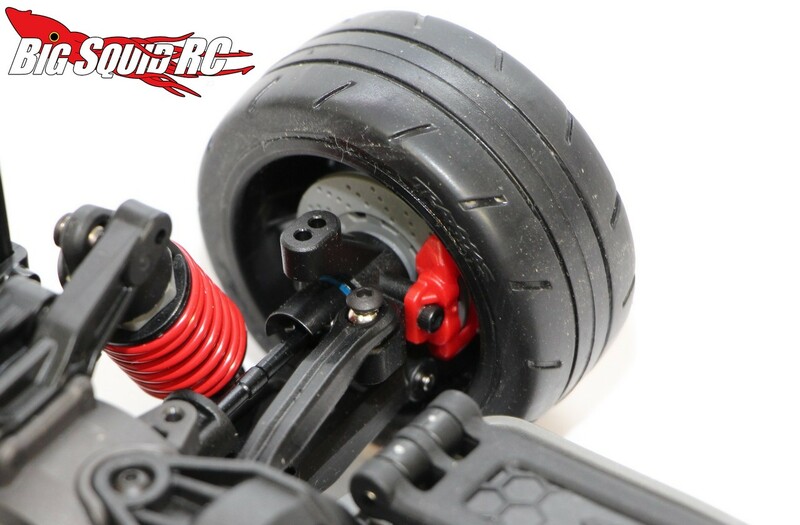 Our full review goes live on Friday, until then you can use This Link to get more details over on the official Traxxas website. 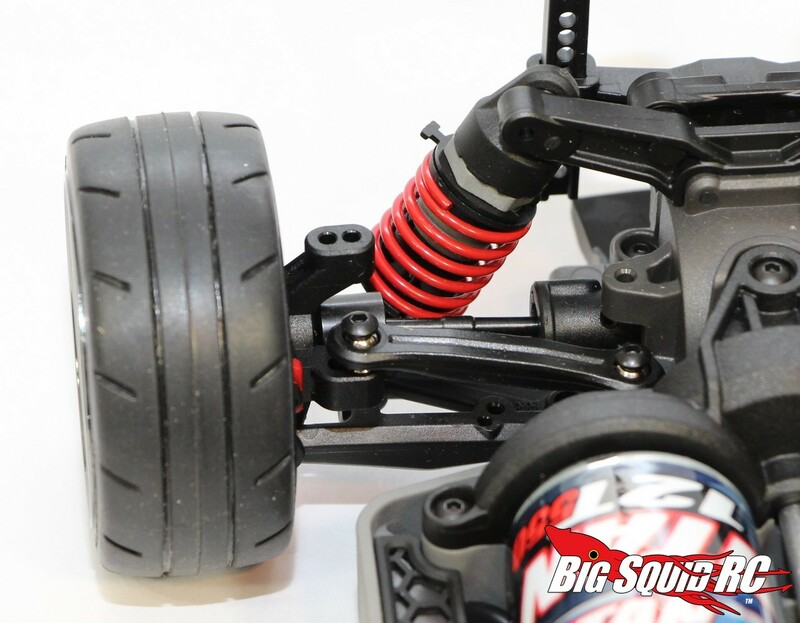 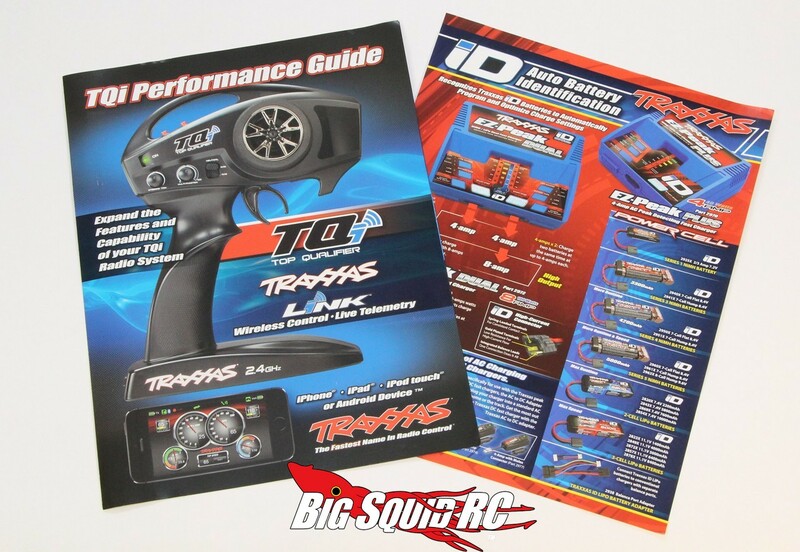 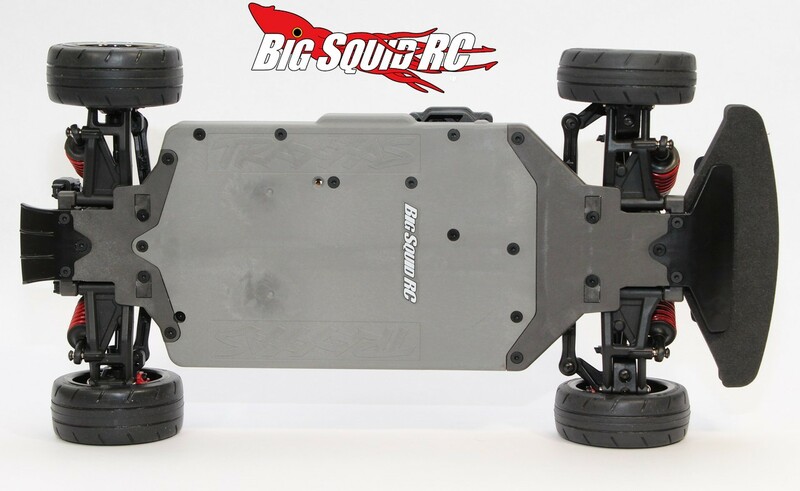 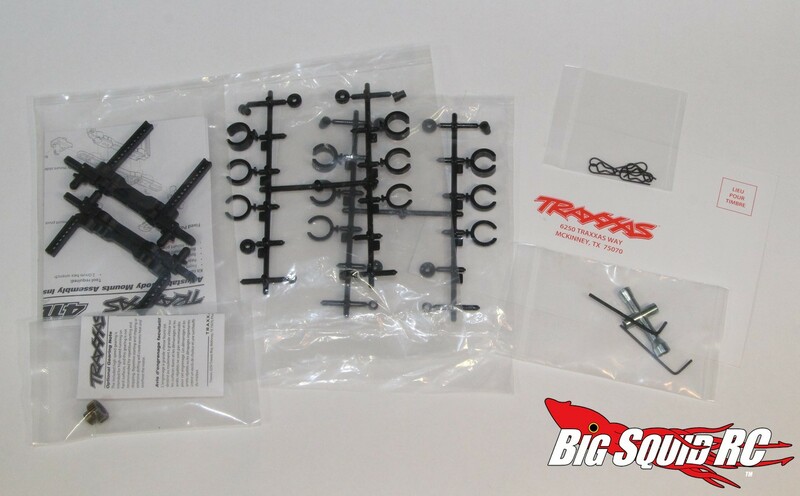 Hit up This Link for all the latest Traxxas news on BigSquidRC.